Great General knowledge quizzes for kids, specially designed to work in a party situation. 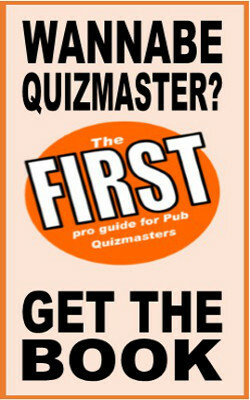 Ten standalone quiz games, each lasting ten minutes or less. Some require no writing, some do. Print out the ones you need before the party and get ready to play! Thanks DP Quiz. This is perfect. Nice questions.